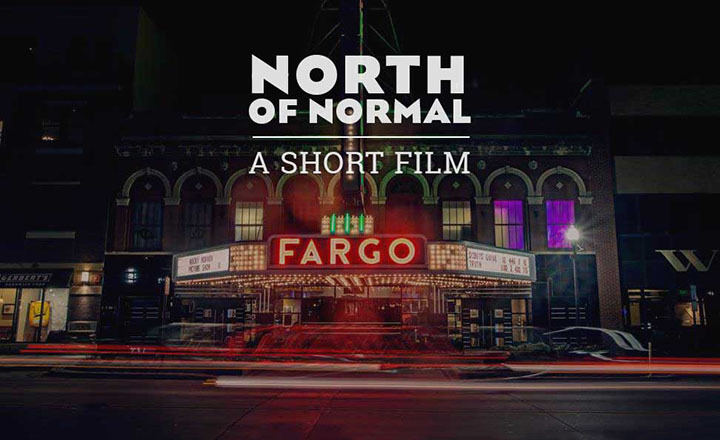 For a Midwestern city, Fargo’s a little off-center. You know it the moment you hit the ground. You sense it in the air, feel it on the prairie wind. This place is different. Not like anywhere you’ve been before. It’s unfamiliar ground, but it’s ground you want to spend time on. Welcome to Fargo, a place that sets the bar far above the norm. You’ll find an adventurous pioneering spirit alive and well in Fargo with a surprising array of cultural influences, attractions and activities far beyond what is characteristic for a city its size.